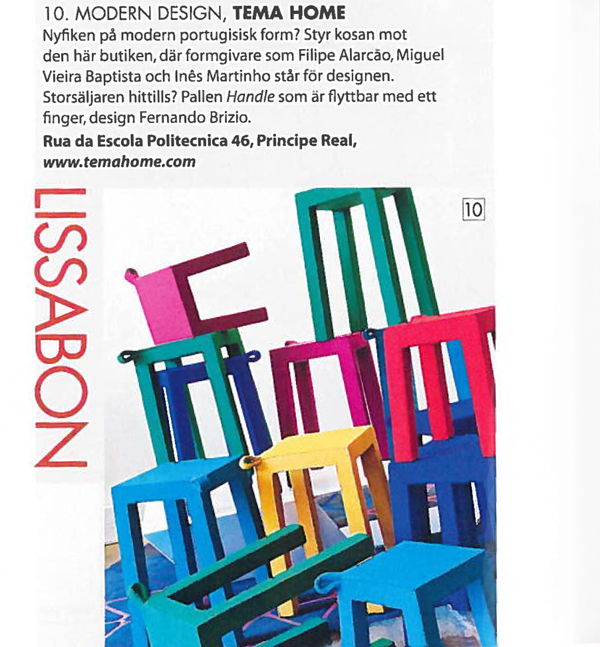 Once again the Handle stool was featured in the Elle Decoration. This time in the issue for Norway, Denmark and Finland. We are so proud! 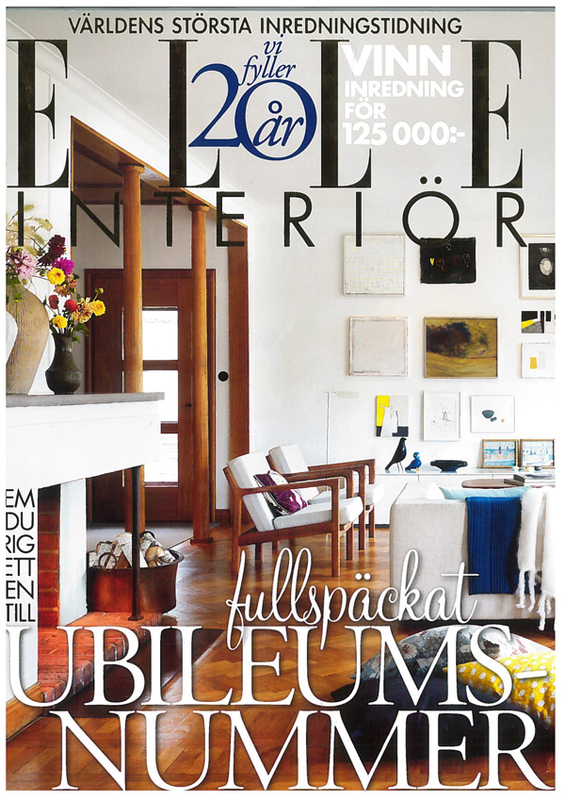 Thank you so much Elle Decoration.